Perhaps the most confusing of all the terms is the word “synthetic”. 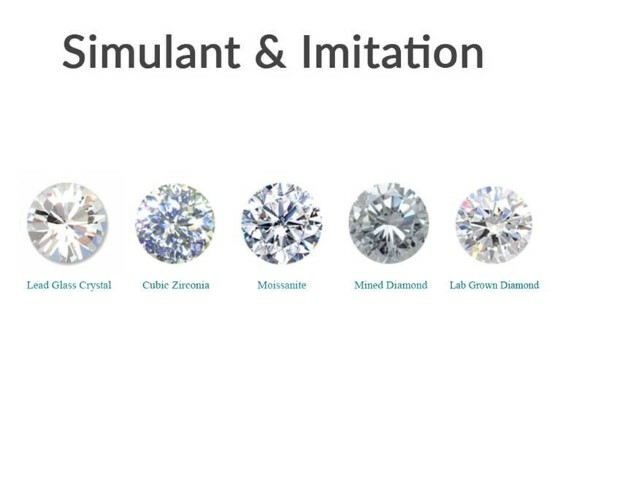 Unfortunately this term is immensely confusing and deceiving to consumers more than any other, as it is sometimes used to describe Lab grown diamonds. Lab Grown Diamonds are not synthetic. Cubic Zirconia and synthetic moissanite, although manmade, are considered synthetic because they are meant to imitate a diamond. Lab grown diamonds are ‘genuine’ diamonds. PDC Diamonds are grown using advanced technology in labs which recreates conditions from under the earth where diamonds are formed. The lab grown rough diamonds are cut and polished using the same tools and techniques as used for earth-mined diamonds.